Information concerning the Hilliard Davidson Track & Field program. Site is now active. Announcements coming soon. Coach Jim Smith retired in 2018 after over 30 years as the boys’ head varsity track and field coach as well as pole vault, high jump and long jump coach. He taught at Hilliard (now Davidson) from 1984 to 2018, and in addition to his track coaching experience also coached high school football (18 years), high school basketball (three years), and college track (two years.) 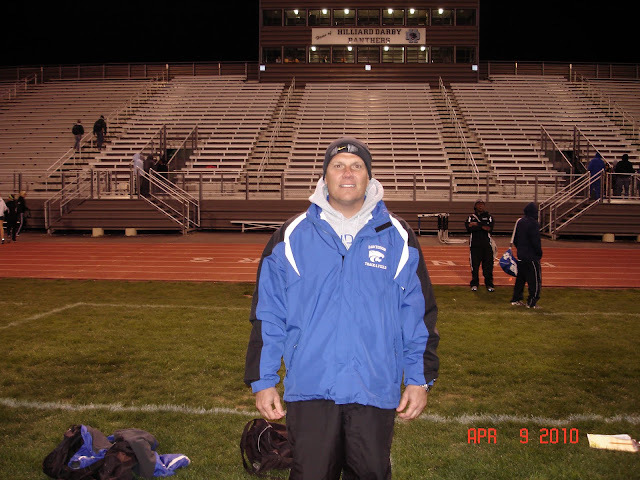 He coached the first ever Ohio Division I female pole vault champion and state record holder, and his best team finish at the state meet is third. He also has numerous conference and district championships to his credit. Coach Smith is a 1984 graduate of Otterbein College, where he earned his teaching degree in Health Physical Education and General Science. While there he was an All-American track and field decathlete and four-year letter winner, a four-year football letter-winner, and the recipient of the Norris Elliot Award for Sports and Academics. He received his Master’s Degree in Sports Science from Ashland University. Always check with coaches for latest updates! 2) Meets usually begin between 4:30 PM and 5:00 PM. You must ride the bus to and from each away meet unless prior arrangements are made with the coach. 4) Keep sweats on until ready to compete. 5) Warm up, stay warmed up, and warm up again after long periods of inactivity, especially when the weather is cool. 7) All school policies and procedures apply at away meets. Coach Matt Beatty is entering his 15th year as girls’ head varsity track coach, after having served as an assistant coach in the program. 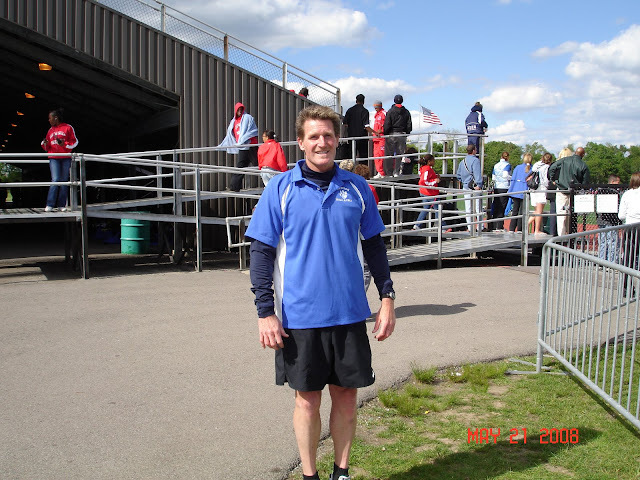 In addition to his head coaching responsibilities he also works with the hurdlers and jumpers, and has coached the throws and sprinters in the past. He is also an assistant boys’ football coach. Coach Beatty received his undergraduate degree in US History from The Ohio State University and his Teaching Certificate from Ohio Dominican University. While attending Ohio Dominican he was a Graduate Assistant for two years and an assistant coach of the men’s basketball program. 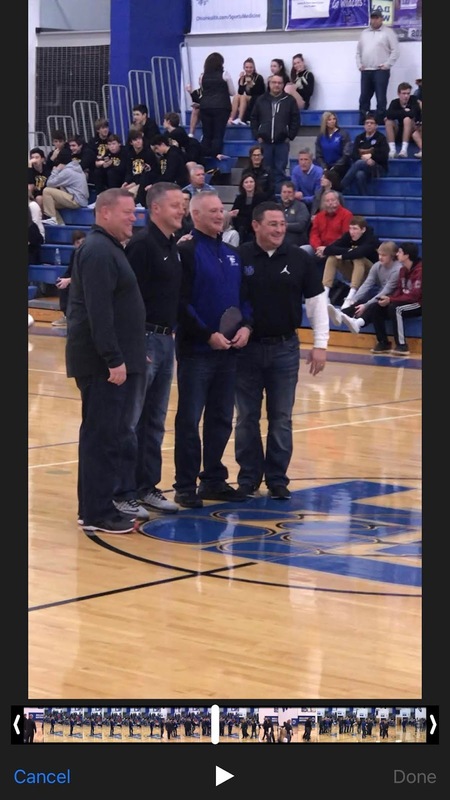 He has taught Special Education at Pickerington Central High School and coached football, basketball and baseball at PickeringtonNorth. 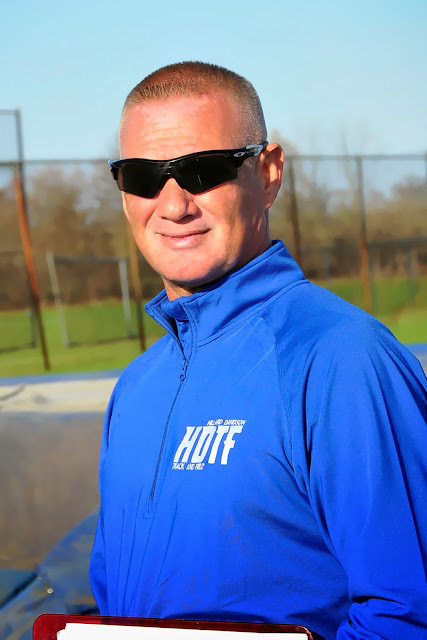 Coach Pat Schlect is entering his 25th season as the Hilliard (now Davidson) track team distance coach and his 26th total season of coaching track. He is also the head coach of the Hilliard Davidson boys cross country team, a position he has held for the past 15 seasons. Coach Schlect's distance runners are consistently amongst the best in the state in both cross country and track. The Davidson cross country team has qualified for the State Championship Meet the past nine years in a row, which includes four top-four finishes, a State Championship in 2002, and a State Runner-Up in 2008. The Davidson track team 4 x 1600 meter relay team from 2003 holds the State Record. Coach Schlect teaches World Studies and Early World History at Davidson. He is a graduate of The Ohio State University, where he earned his teaching degree in Social Studies. Todd Heinlen (pictured above) - Men's Sprints and Hurdles. 1. Win OCC every year. 2. Win District every year. 3. Place in the top four at Regional when not outright winner. 4. Place in the top eight at State when not State Champion. 5. State Championship this season. 15 points earned in at least three meets. Place in league, district, or higher. Note: The standard in your event must be obtained at least once during the season. However, in the event of hand-held timing, if there is a huge discrepancy between the official time and the time obtained by the coach you may need to obtain the standard again. This web page is for the purpose of providing general information on the Hilliard Davidson High School Track and Field Team. It is not affliliated with the Hilliard School System. All content is the responsibility of the site maintainers.